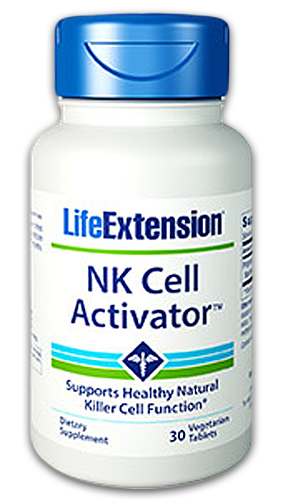 Life Extension NK Cell Activator helps to strengthen the immune system by boosting the activity of the body’s first line of defense, natural killer cells. 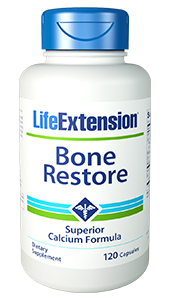 Supports the body in fighting off viruses, bacteria, and disease. Great for seasonal or all year. 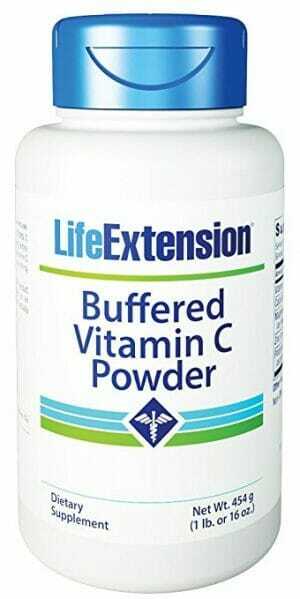 Supports the Activity of Natural Killer Cells Which are the Body’s Defense Against Viral Infections. 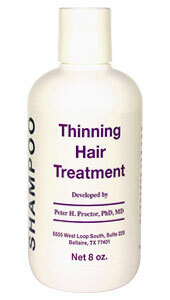 Assists the Body During Cold and Flu Season. 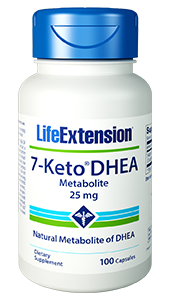 To experience the unique benefits of NK Cell Activator, try taking 1 capsule daily for four months during cold and flu season. 2. Curr Opin Virol. 2011 Dec;1(6):497-512. 3. Clin Exp Immunol. 1987 May;68(2):340-7. 5. Daiwa Pharmaceutical Co., Ltd. Unpublished Study 2012. 6. Cancer Immunol Immunother. 2013 Mar;62(3):437-45.